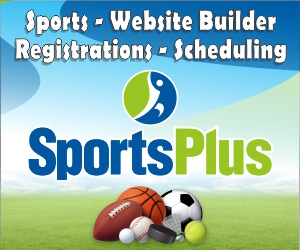 All Sports News from around the World - Sports news of all major sports from around the world. Latest and breaking sports news. From multiple sources all under one roof.